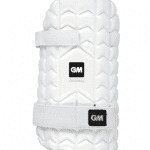 Keep yourself protected with our quality range of cricket thigh pads and forearm guards. 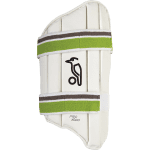 We only stock quality cricket thigh pads online, and we’ve got something for every pocket – from the base option to high performance standard from Gray Nicolls and Kookaburra. 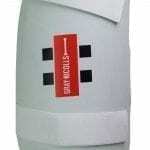 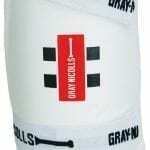 If you’re after other padding and protection, why not check out our leg guards, and wicket keeping pads. 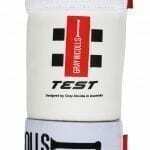 We’ve also got Shoe Goo in our cricket training gear section which will give protection from moisture and wear and tear to the toe of your bat!